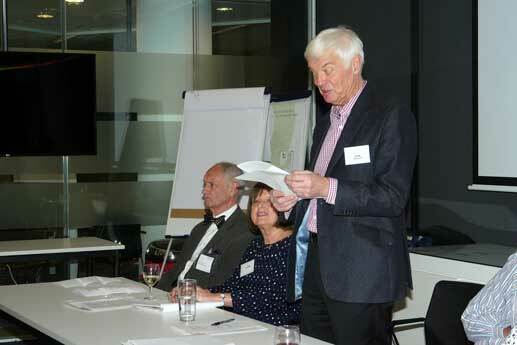 This year’s ‘Christmas Drinks and AGM’ event was held on 6th December at the TNS offices in More London Place. A full report will be covered in the February newsletter. In the meantime, a selection of photos can be viewed in the Gallery.